There are such things as the cosmic blues. Janis Joplin once recorded a song by that name — she spelled it kosmik. But Chris Smither lives them. Smither’s cosmic blues are on full display in Hundred Dollar Valentine, a brilliant amalgam made of equal parts past, present and future. It is music that traces its roots back deep into tradition, anchors its rhythms and textures in today, and reaches forward into the future, asking the Big Questions — why am I here? Is there purpose to all of this or is it just a spinning cascade of random moments? And he does it all with six strings, an insistent, understated groove and a sly wink — letting you know that we may all enter and leave this world alone, but that don’t mean we can’t have a good time while we’re here. 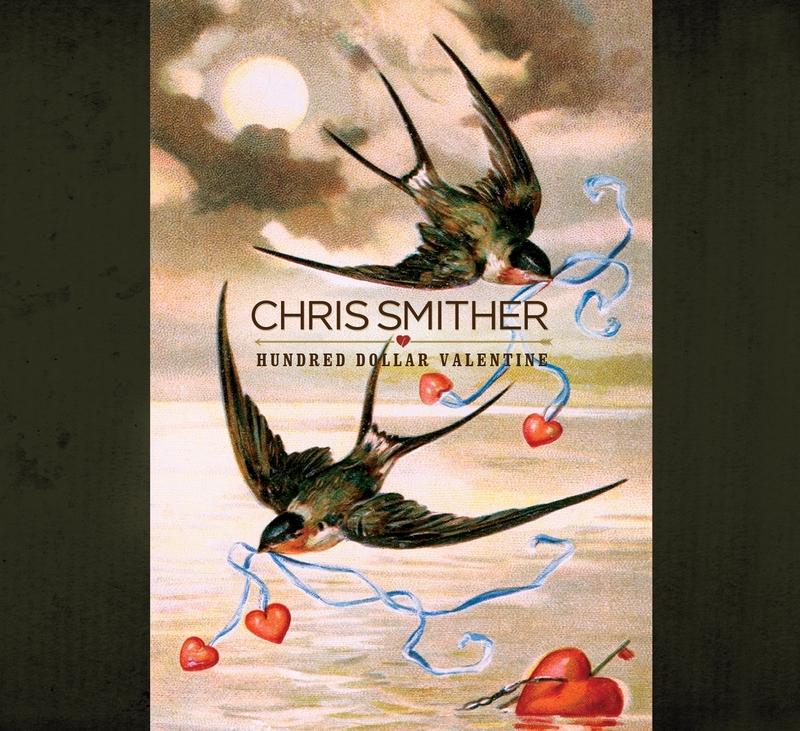 Hundred Dollar Valentine, Smither’s 12th studio disc, sports the unmistakable sound he’s made his trademark: fingerpicked acoustic guitar and evocative sonic textures meshed with spare, brilliant songs, delivered in a bone-wise, hard-won voice.